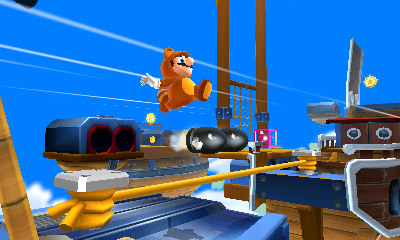 The 3DS game Super Mario got some new screens and a new trailer at E3 earlier today. We already have the trailer up for your viewing pleasure, but now you can also take a look at some still shots.They show off some of the enemies, power ups, and levels in the game. Hop inside to take a look at the screens for Super Mario.